Do you like Usher? How about Mary J. Blige and Lauryn Hill? 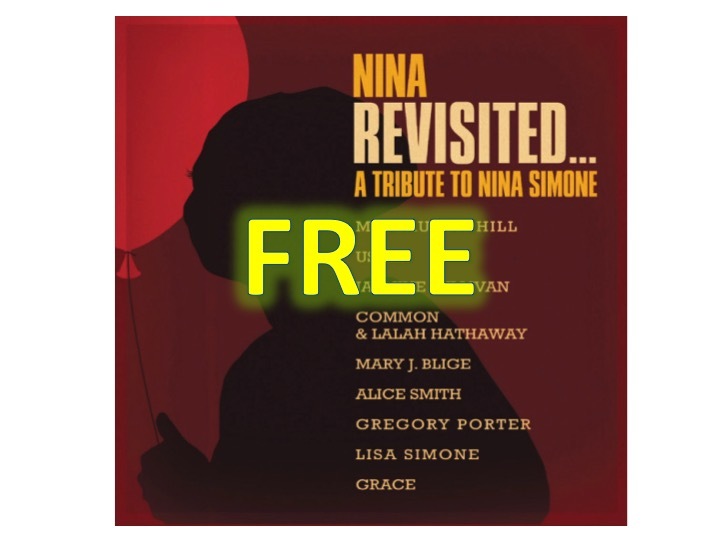 They along with other artists (including Common and Alice Smith) have released a tribute album to Nina Simone. You know what the best part is? It’s FREE for a limited time! NOTE: Don’t forget to enter our LG G4 Giveaway! The album includes 18 of Nina Simone’s hits; such as, “I Put a Spell on You”, “Feeling Good” and “Don’t Let Me Be Misunderstood”. Click here to head to the Google Play Store.